Good students spend the extra time to get better grades. Sometimes that means late nights, missing out on fun, and stressful days. But getting good grades can also mean more cash in your pocket. You can often get approved for more financial aid if you have good grades in college, and you may even get scholarships. However, scholarships are not the only way to get paid for good grades. Here are a few more ways to benefit from good grades. You can begin earning extra money as early as middle school. If you are a relatively good student and you choose the more difficult classes, you might get an advanced placement in high school. This will allow you to skip some lower level college courses which could save you hundreds. If you skip enough classes, you might even be eligible to graduate early, saving thousands and starting your career early. If you decide to borrow student loans, consider this: good grades can mean cash. Some student loan servicers offer incentive programs that will give you cash back based on regular payments or auto draft payments. But others will offer cash back simply based on the grades that you earn. Consider the Good Grades program from Discover Student Loans that offers 1% cash back on each new student loan if your GPA is a 3.0 (or equivalent) or higher. 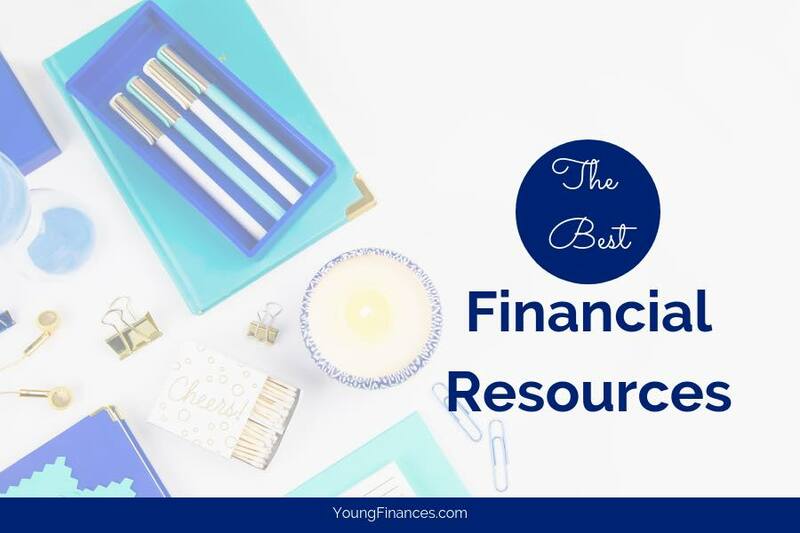 As you begin paying your own bills, you might be surprised to find out that your good grades can earn you cheaper car insurance and even cash back on your credit card. Insurers like Allstate, Nationwide Geico and State Farm, offer discounts up to 25% off your monthly bill. If you pay $100 a month for car insurance, that could mean a savings of up to $300 dollars a year! Add that to the cash back your good grades could earn you via your credit card, and you will have extra cash to grow an emergency fund or save for a short getaway. The Discover card gives cash back for good grades. 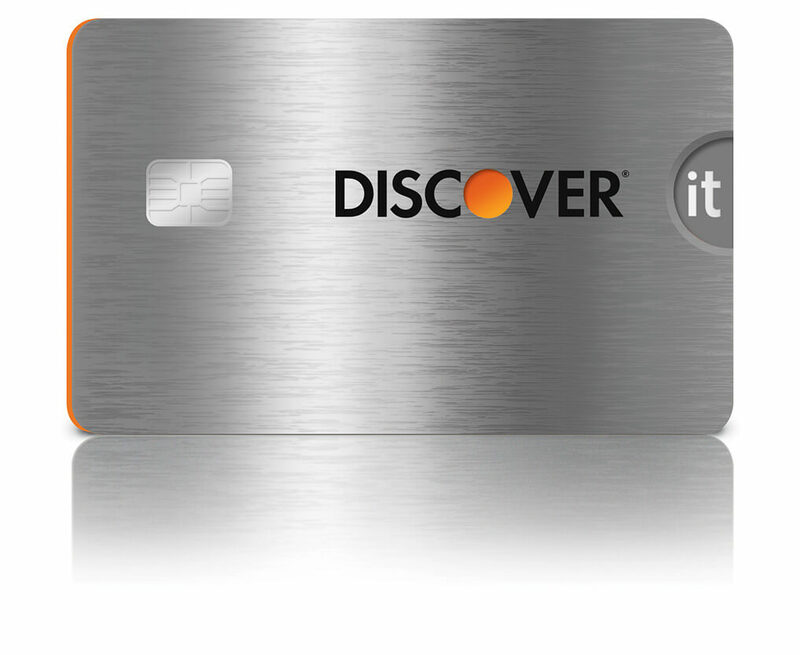 Discover card recently launched its Good Grades Reward Program, which exclusively rewards new student cardmembers who apply after July 23, 2015 with $20 in Cashback Bonus® if their grade point average is 3.0 (or equivalent) or higher each year they are enrolled in school, for the first five years from the account opening. Discover it® chrome for Students offers an automatic 2% cash back at gas stations and restaurants on up to $1,000 in combined purchases quarterly. 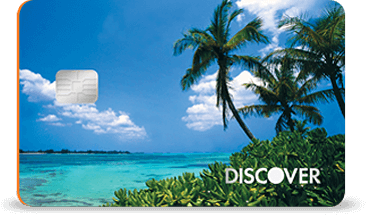 Discover it® for Students offers 5% cash back in categories that change each quarter, up to the quarterly maximum in combined purchases, when you sign up. Now you have no reason to complain that college only drains your bank account. With these programs you can easily earn extra money as a college student. Making the choice to study on the weekends instead of party? Well, that’s a totally different story.